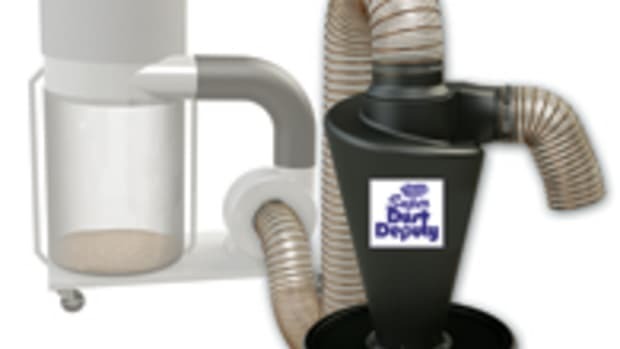 The new DustRight Vortex from Rockler Woodworking & Hardware allows you to clean your shop instead of cleaning your shop&apos;s vacuum filter. 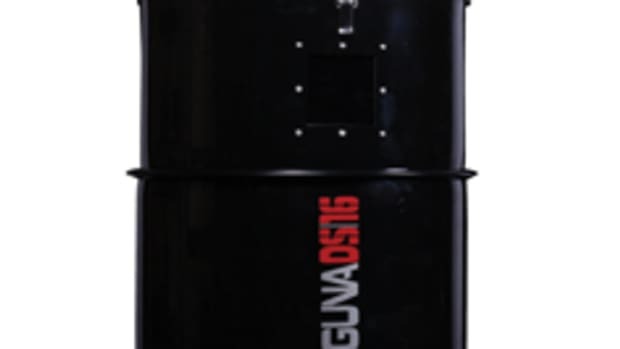 The 10-gallon canister unit is a simple, yet useful product that turns a shop vacuum into a two-stage dust extractor. 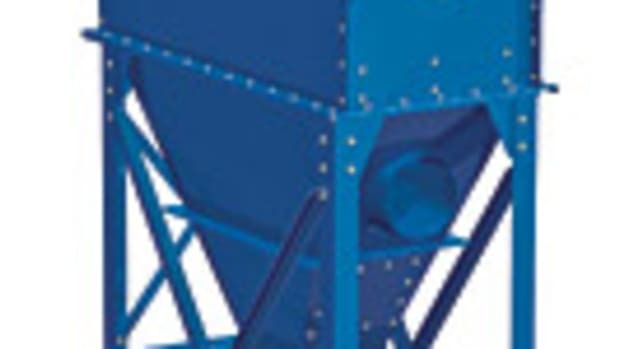 It&apos;s another addition to a system of dust collection products the company has recently introduced to the market. 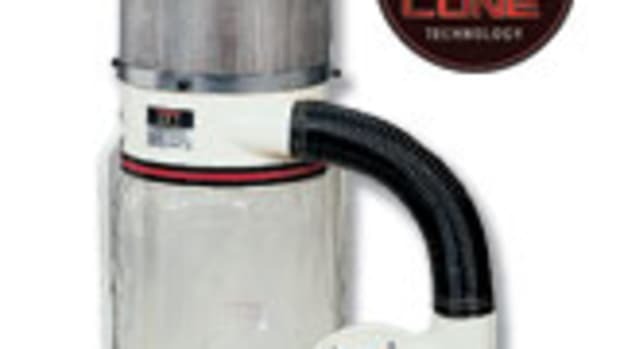 Rocker&apos;s Dan Wenning says the significance of the product is that it allows woodworkers to easily capture dust from power tools before it reaches their shop vacuum, saving on wear and tear, as well as replacement filter costs. 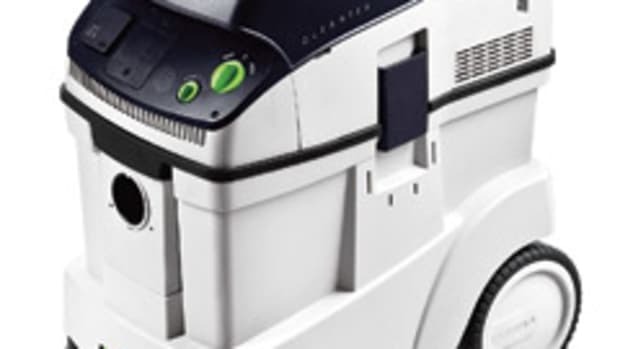 "It separates any dust debris before getting to your shop vacuum filter. So if you don&apos;t have this, as you&apos;re working in your shop, your shop vacuum&apos;s filter gets clogged, causing performance to drop. 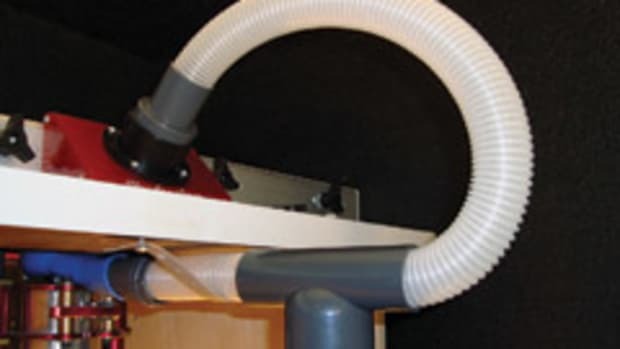 With the Vortex, you can collect dust for a longer period of time with your shop vacuum running at peak performance, without losing suction caused by prematurely clogged filters." 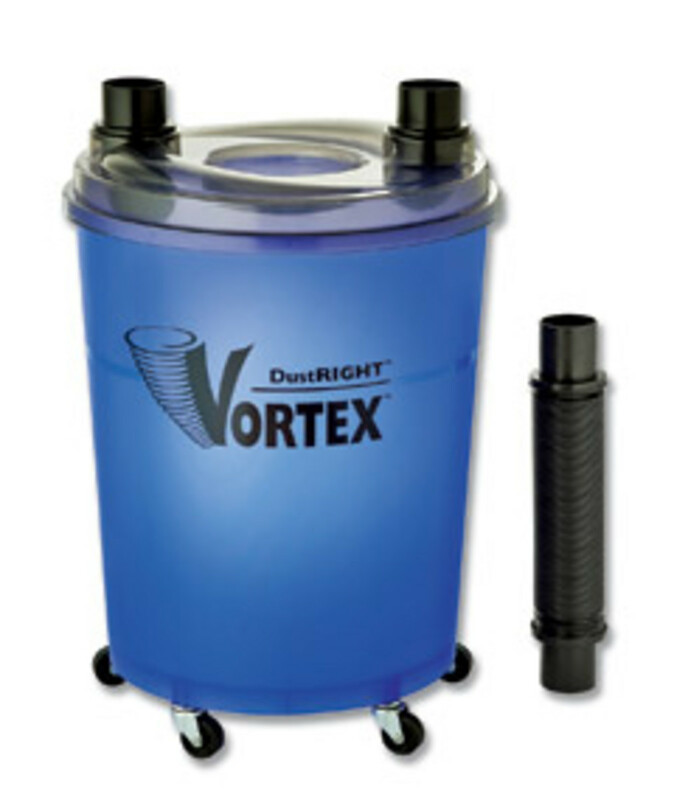 The Vortex dust-collection bucket comes in translucent blue, making it easy to see the cyclone of dust and to know when it&apos;s full. "When you see the debris reach the fill line in your bucket, you take the top off, dump it, put the top back on and you&apos;re ready to go. 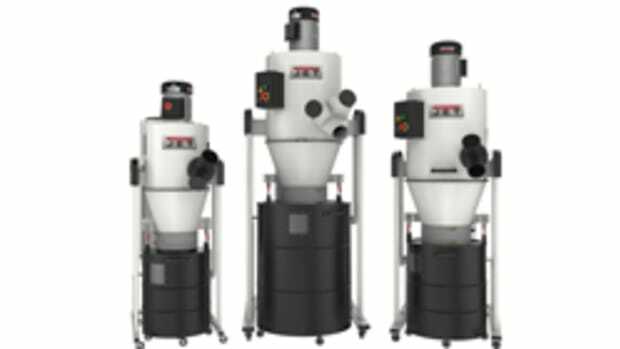 You don&apos;t have to clean your filter - that&apos;s the biggest benefit of the Vortex." The five-caster base gives the Vortex stability and portability. Hoses connect inside the in/out ports so they won&apos;t unintentionally pull off. 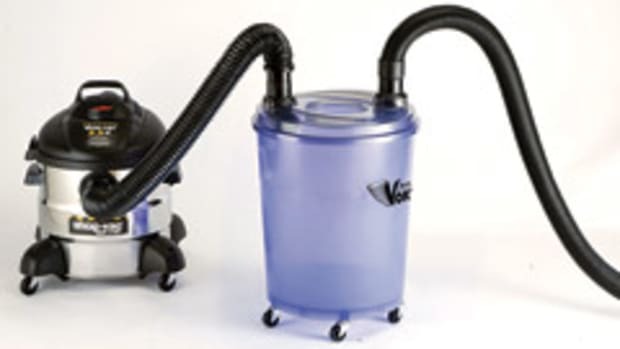 The product is designed to fit any standard 2-1/2" shop vacuum system, regardless of its volume and power capacity. 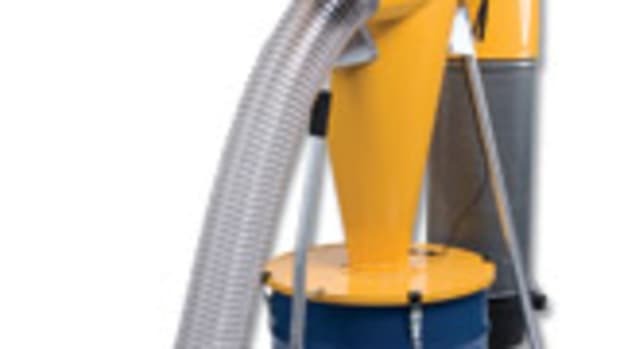 It comes with a 36" Flexform connect hose that goes from the Vortex to the shop vacuum. The DustRight Vortex sells for $69.99.